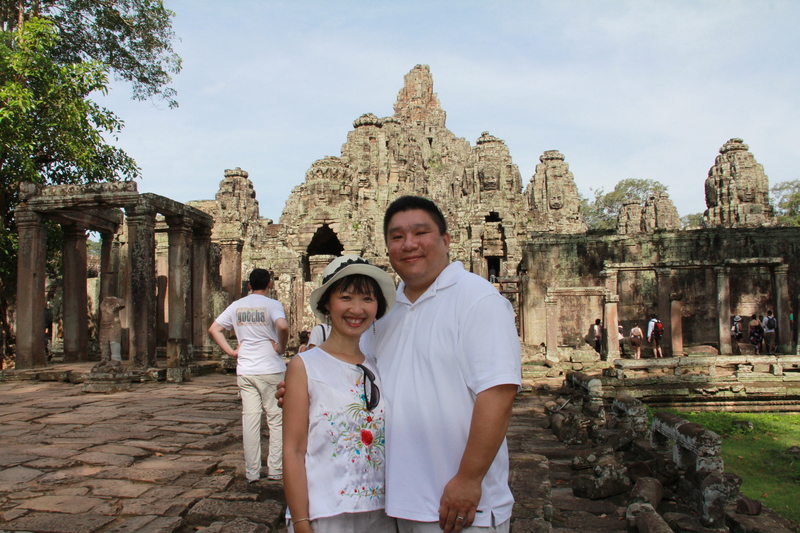 Angkor Thom was our first stop of the day and it was unbelievable. Just beauty beyond all belief. I love old temples and history and it was great for me. 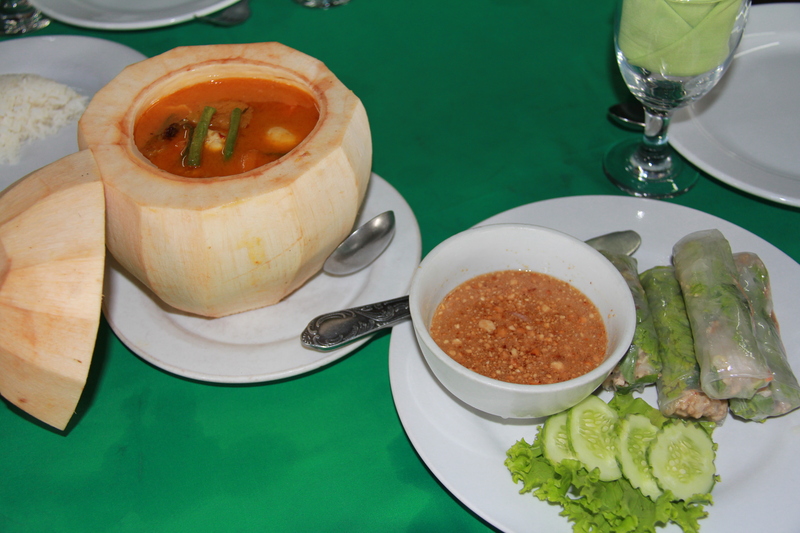 Our tour guide took us to a small outdoor restaurant near Angkor Thom before we headed to our next destination. It was pretty touristy, but not touristy prices. 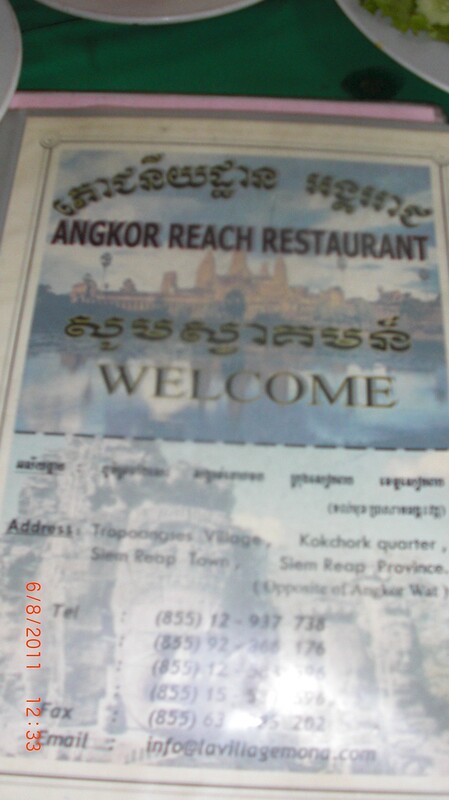 It was the Angkor Reach Restaurant. We were a little hungry, but didn’t want a lot of food, so we decided to try the Khmer Spring Rolls. It was quite similar to Vietnamese Summer Rolls. Had some ground pork inside instead of prawns, and the flavor was quite nice. 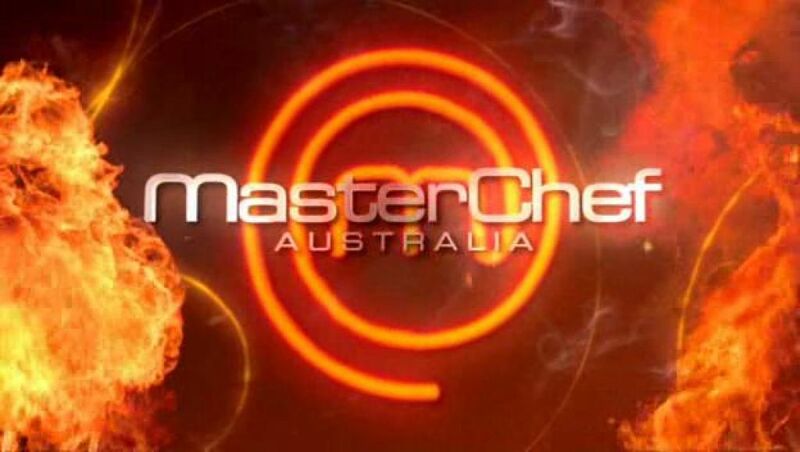 Then we decided to try Cambodian Chicken Curry. What a surprise! Not spicy at all, but very sweet. A lot of fruits and sugar in it. 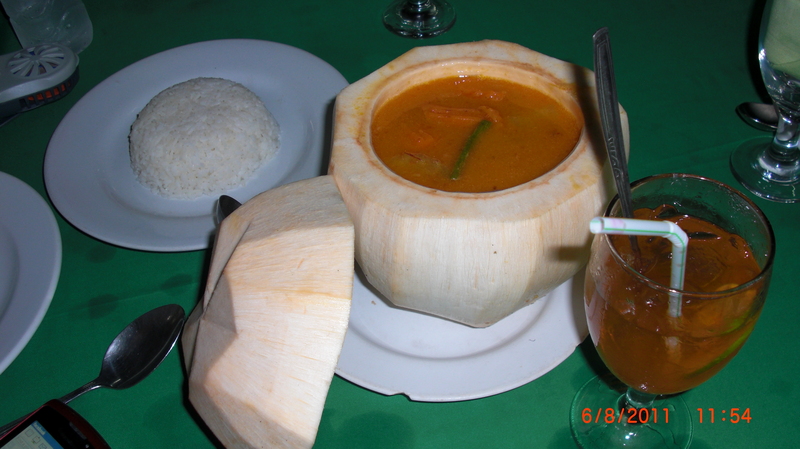 Came to find out that in Cambodia, they like things sweet not spicy, which was surprising to us. Beautiful and a great lunch! 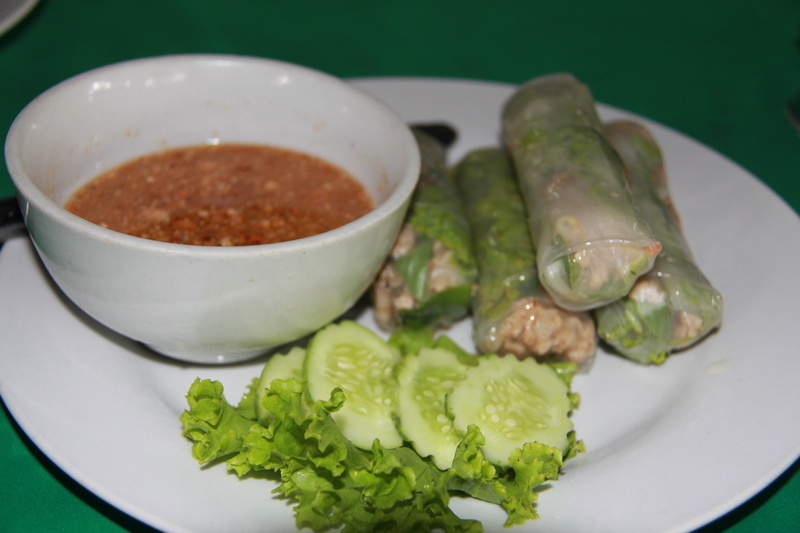 Posted in Cambodia, Siem ReapTagged Curry, Summer RollsBookmark the permalink.